Product categories of Directional Coupler, we are specialized manufacturers from China, Directional Coupler, Radio Frequency Directional Coupler suppliers/factory, wholesale high-quality products of Rf Directional Coupler R & D and manufacturing, we have the perfect after-sales service and technical support. Look forward to your cooperation! Directional couplers have many similarities with splitters. They are often used to sample signals and they may have directional properties. Rather than being based upon transformer technology they use capacitive coupling to achieve their aims. 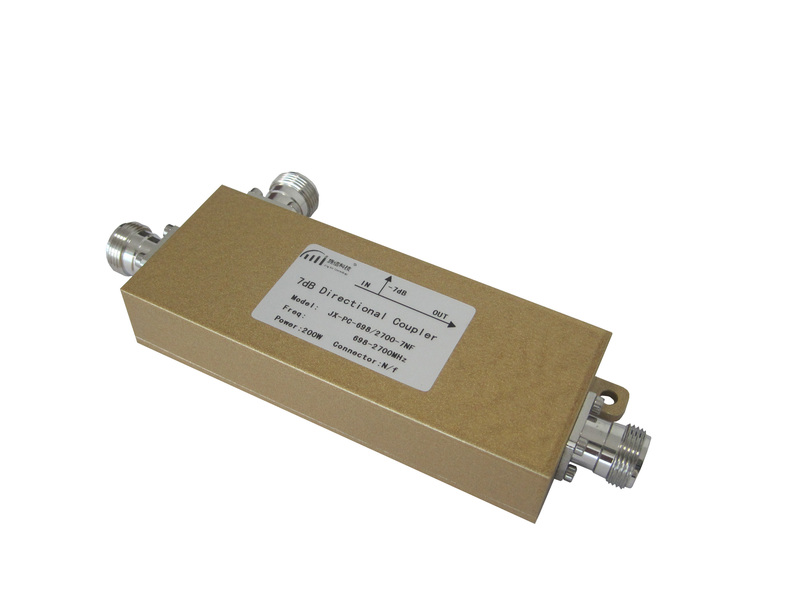 Microwave directional couplers are mainly used for injection of microwave signals, signal sampling and monitoring of power flow, etc. 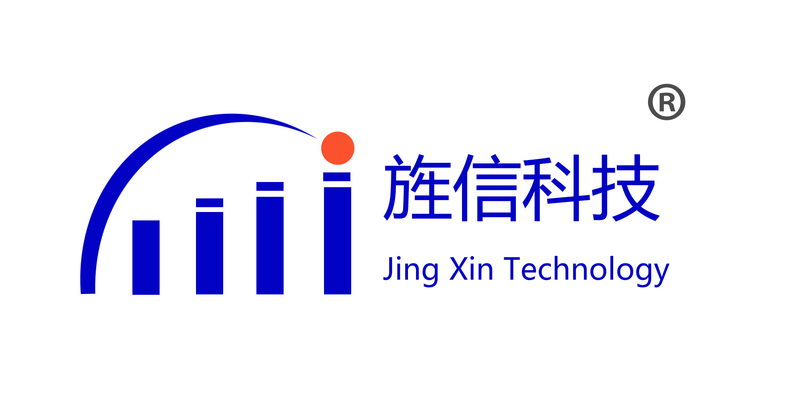 The typical applications are microwave dividing systems, antenna feeding network, and double-directional power monitoring. ◆Small size and reasonable structure.